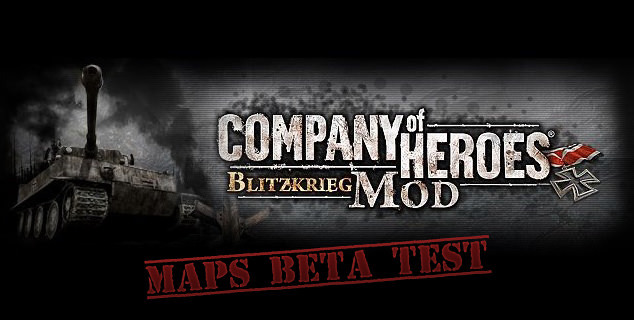 Will contain all beta versions of maps for you guys. Trun revised beta and Vierville beta are in this week. Well I figured that it is the most handy way to do it, testers can then keep track of the various test versions.